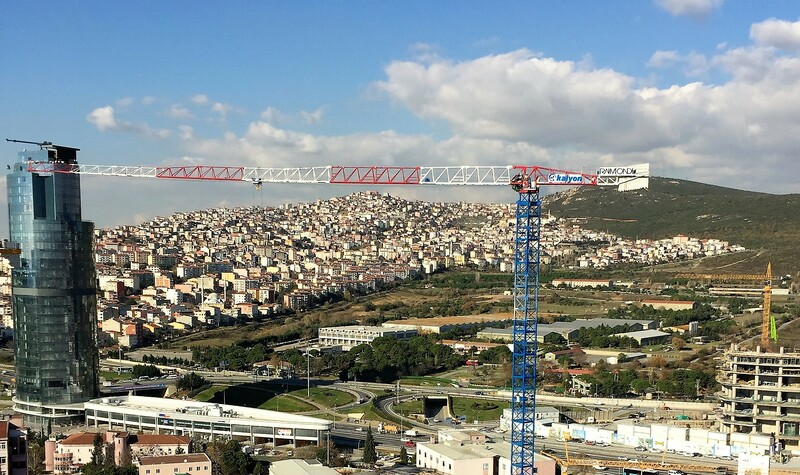 The MRT189, available with a max jib of 65m in two versions with respective maximum capacities of 10,000 kg and 8,000 kg, is currently the best representation of Raimondi’s capacity for product innovation and can be installed in a city version -using a city tower section- or in a climbing version with both available for installation on an embedded element, a fixed cross base, or a travelling cross base. 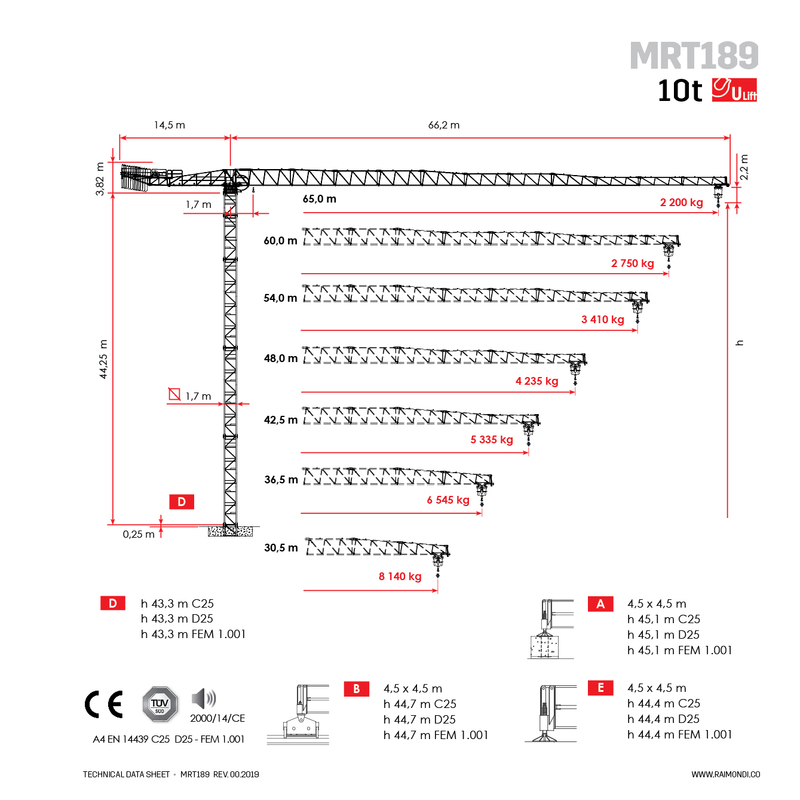 Simultaneously, the MRT189 meets customer needs in terms of fast and safe assembly, high reliability and easy maintenance, large load capacity, and straightforward user experience. The MRT189 has one of the best load curves in its category, especially for the tip load at 65m – 2,285kg with ultralift mode – this allows for high productivity and increased economical returns in a shorter period of time. The MRT189 10 tonne two falls (two lines) is equipped with the new 45Kw winch boasting simple-use due to the single hook block. 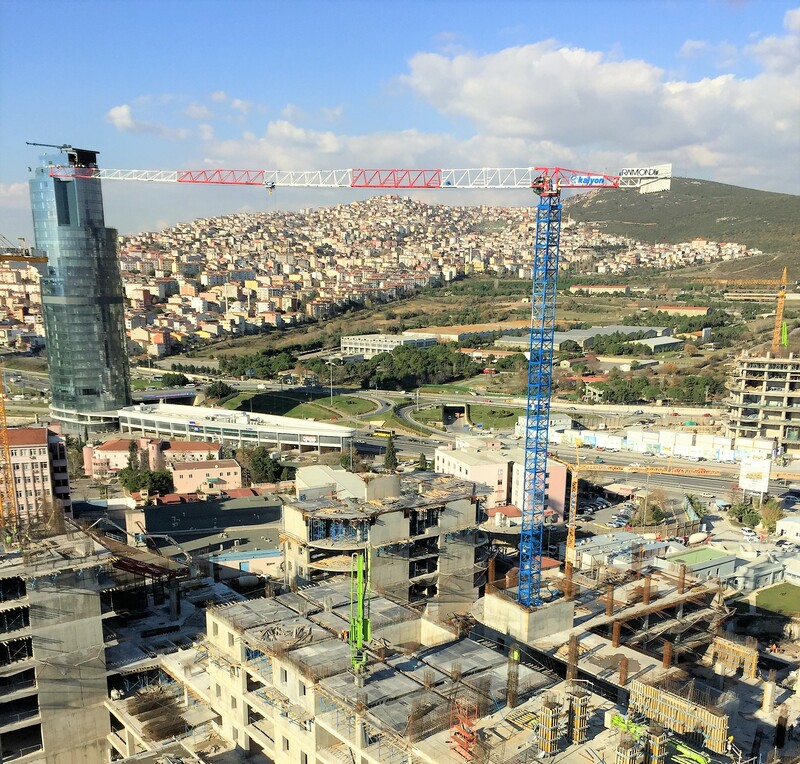 With this advancement in engineering design, to activate the crane’s best performance it is no longer necessary to switch from the two falls configuration to the four falls configuration. The 45kW 10 tonne two falls winch is a completely new Raimondi design based on client feedback and needs. A new electric motor was developed specifically for this application, as well as a completely new LeBus type drum, flanges, and frame. 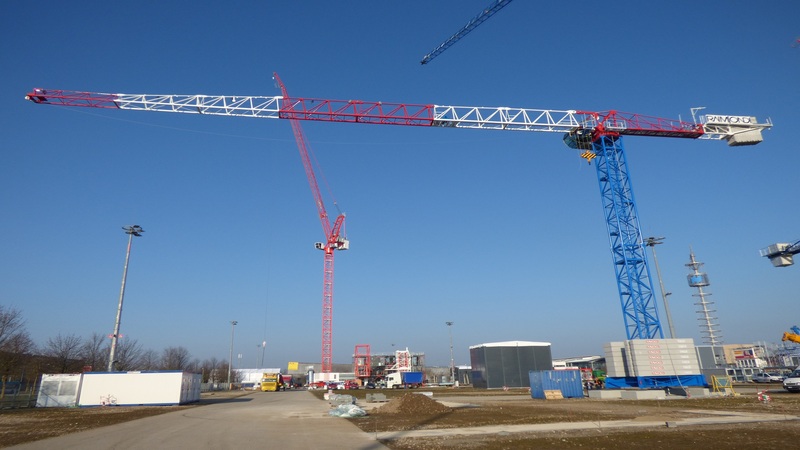 The gearbox was designed for durability and life expectancy taking into consideration heavy crane use. The 45kW 10 tonne two falls winch may also be equipped with a secondary brake system. There is also an increase of rope life due to the streamlined rope reeving path with less bending. 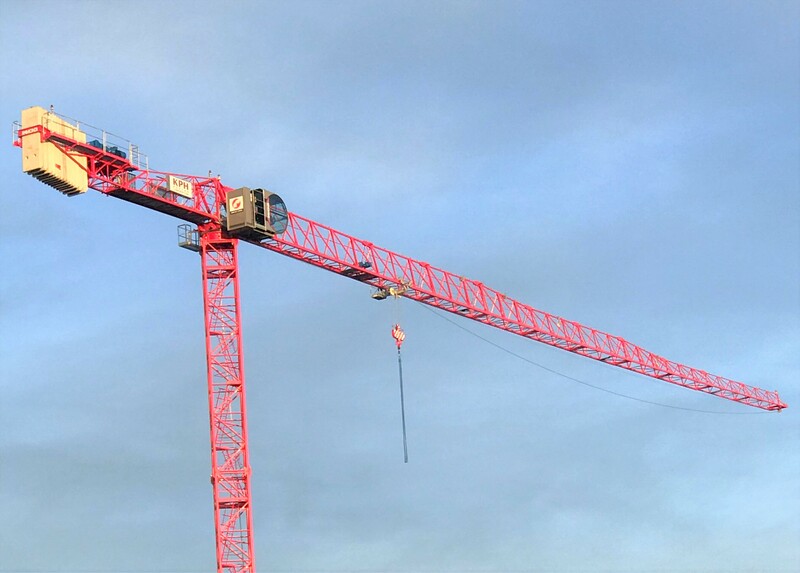 The crane performs optimally, the highest in its category, with the maximum load (10,000kg at 24 meters per minute) and light load (1,000kg at 110 meters per minute). 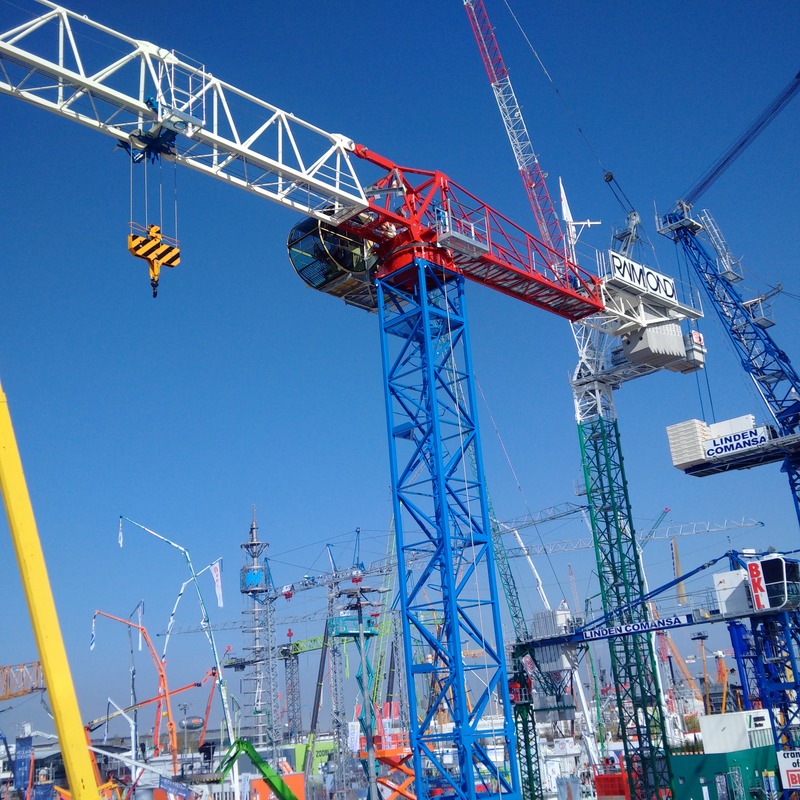 In addition, reaching higher heights is now possible due to the rope capacity: the standard 190 meters with an increase of 15% compared to the 10 tonne four falls 45kW winch, or the optional 242 meters with an increase of 45% compared to the 10 tonne four falls 45kW winch. Max Hook Height EN14439.C25 45.1 m 147.96 ft.